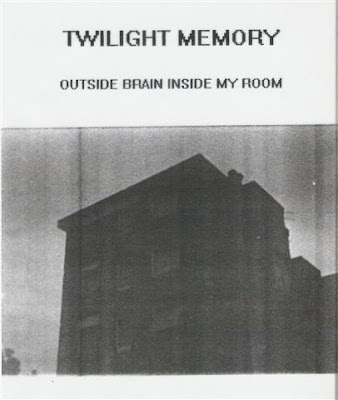 TWILIGHT MEMORY is a project conceived and recorded in Piombino, Italy October 1994 August 1996 by MATTI. This project is dedicated to my pisspiss lost EUROPA and his sons, to all people in anxious, restless, unstable state of mind, waiting for the total end of our foolish civilized world. This recording is a sonic mental journey through an ordinary series of days in a lost European industrialized town, symbol of the glory and shame, fascination and death of our times. With thanks to Zairo, Feds and Kassandra Organisation. Slaughter Productions was the label managed by Marco Corbelli aka Atrax Morgue, releasing mostly his own music and few other associated noise artists.